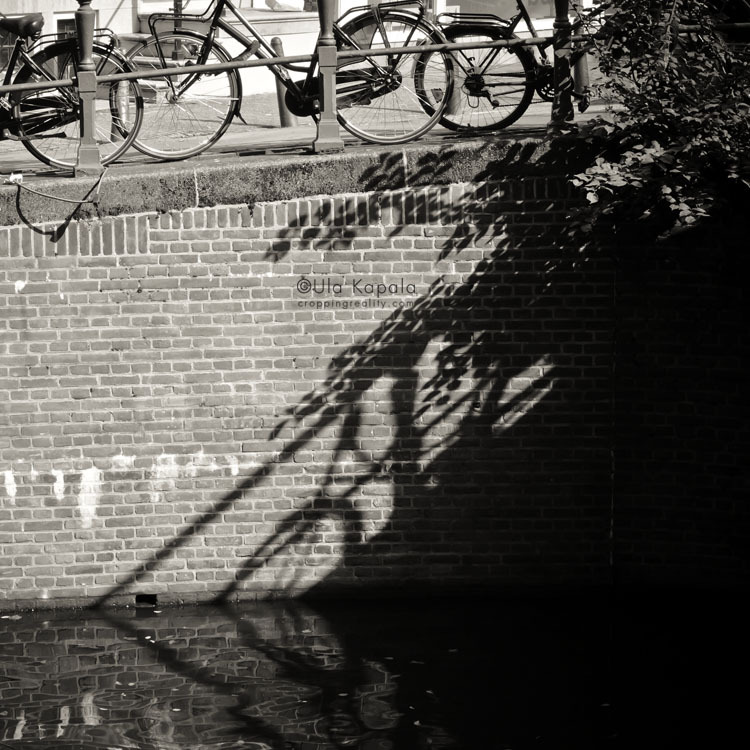 Another Amsterdam photo. If you look carefully, you’ll see a heart that the shadows form. I love this photo! It took me a while to find the hear that you mentioned. Once I found the heart, I thought it was pretty neat. Anyhow, great shot! If you find a moment, please visit my photoblog at http://eversince1983.wordpress.com/.